Married business and professional couples are increasingly spending time living overseas. Expanding globalization has meant that the family model with only one permanent resident in a country is becoming more and more frequent. In Singapore this can mean that either party may reside in another country, hold joint property or have business interests and other assets abroad. It may also involve one parent wanting to relocate with children abroad. 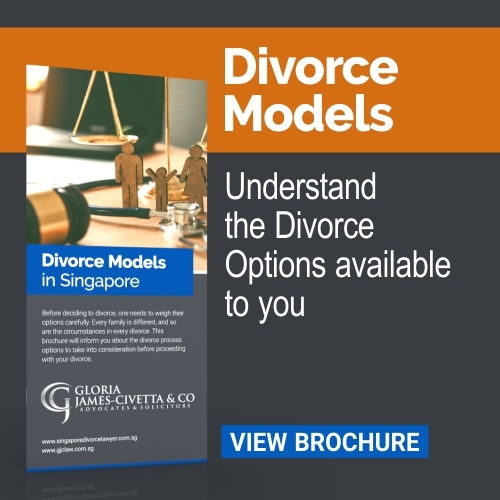 All expat divorce cases are unique and require an approach that is tailored to their particular circumstances. 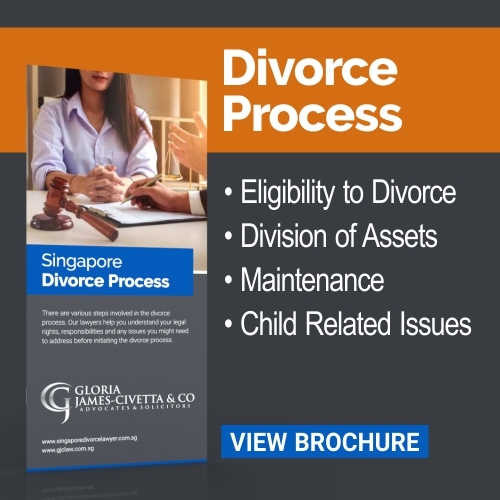 For the purposes of jurisdiction in Singapore, expats may only divorce in Singapore if they meet the 3 year marriage bar; that is, they have been married for at least 3 years and either party has resided in Singapore for at least 3 years. You need a team that is highly experienced in dealing with international divorce cases which involve cross-border and international aspects. 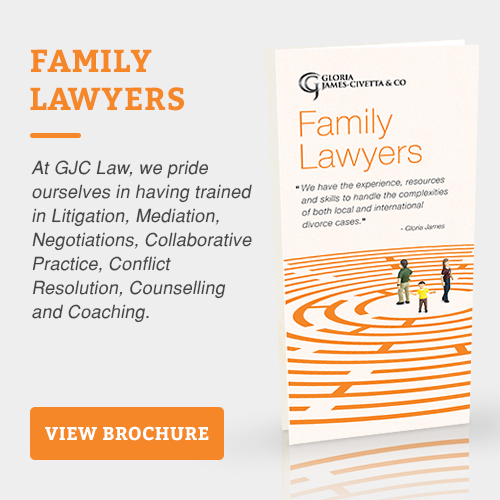 Our team of dedicated family law practitioners, headed by principal partner Ms Gloria James-Civetta, includes accredited family and matrimonial law mediators and collaborative practice lawyers. At Gloria James-Civetta & Co we specialise in helping expat couples and individuals achieve their long-term goals in the least acrimonious manner. 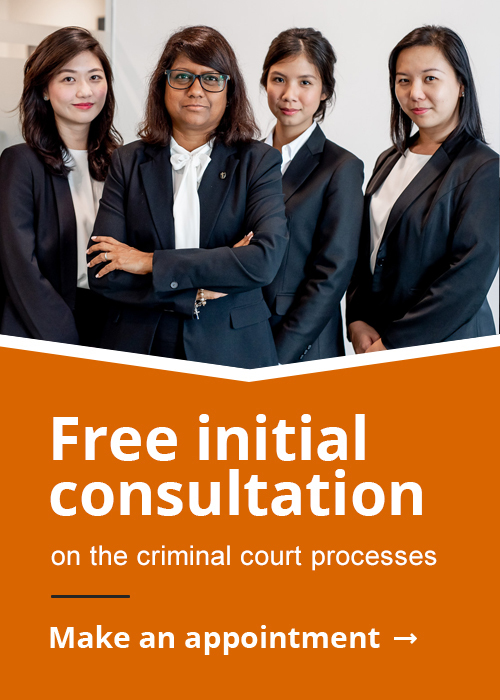 We have one of the largest teams of Matrimonial Lawyers in Singapore equipped with the necessary resources, alliances and manpower to handle the complexities of an expat divorce.